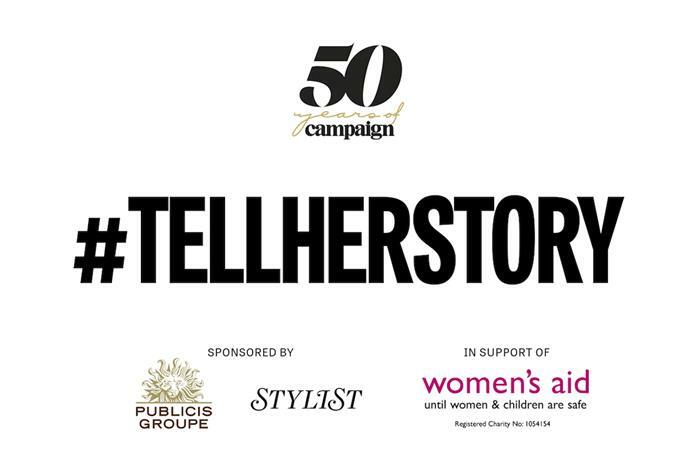 #TellHerStory is a retrospective of Campaign's 50 years of coverage of women in the industry with a focus on how women in advertising today can change the narrative by making their voices heard in future. 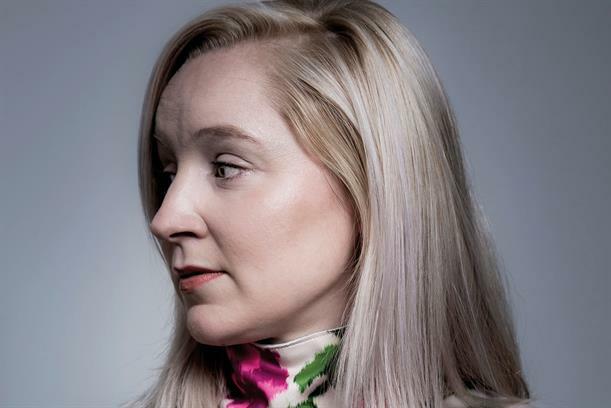 Campaign chaired an event (see "#TellHerStory: There's more to do" below) about how leading industry women found their own voice and tips for the next generation of women. Campaign's trends editor Nicola Kemp (right) chaired the panel and speakers included Sue Frogley, CEO of Publicis Media UK and Chaka Sobhani, CCO of Leo Burnett London.